The ingredients list below will make enough for two people and depending on who's eating you'll having some left over. Please note that most of my recipes are made to my taste, so always taste as you go ESPECIALLY for sauces. If you are making this for a party or just want more please multiply ingredients as needed. 1. 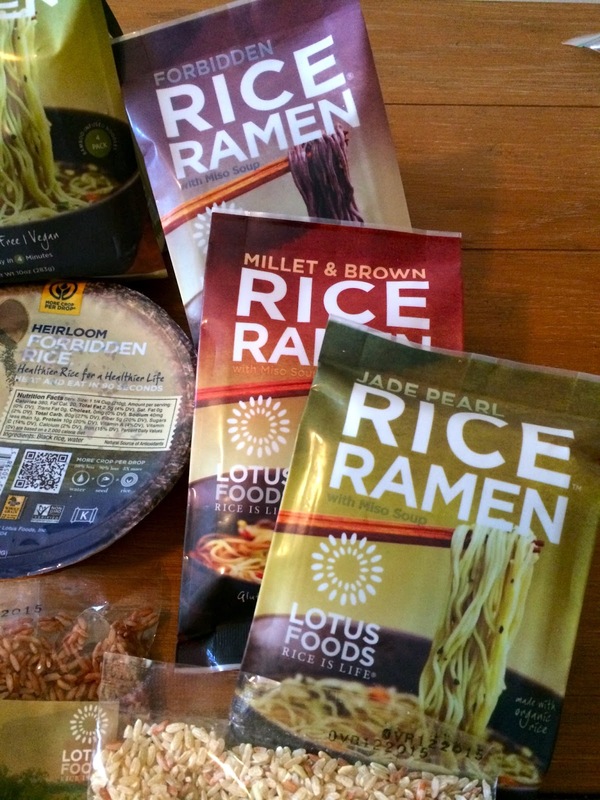 Take the Ramen out of the package (it will come with a flavor packet that you can toss). 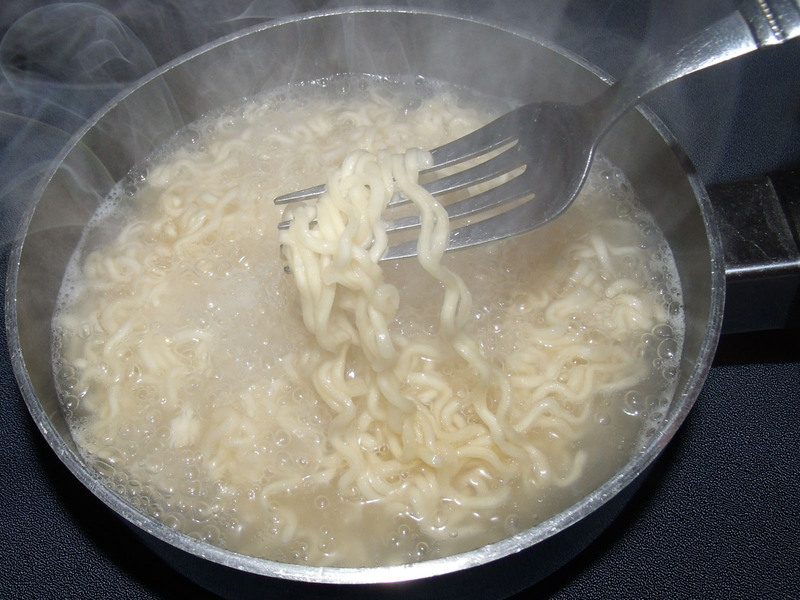 Bring a pot of water to a boil and add the ramen in. Let it cook for about 4-5 minuets partially drain and separate from water. You can save some of the water to use as an add in for broth later in the recipe if you like your ramen to have more "juice"
2. While the Ramen is boiling, chop or slice all of your vegetables. You can add others that suit your taste such as onions and bock choi or anything else that tickles your fancy. 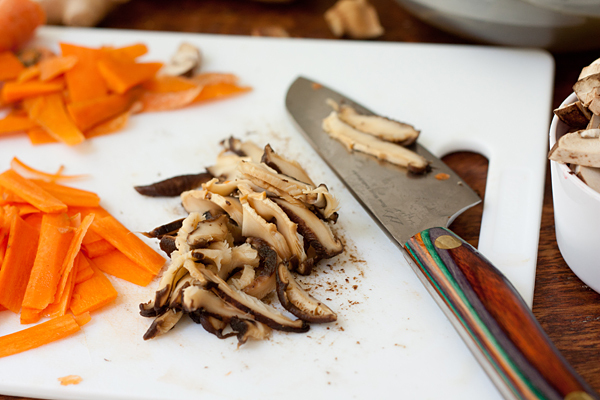 Once chopped or sliced add a little olive oil into your wok or pan and sauté your vegetables until tender. Once soft but not fully cooked, remove from heat. 3. 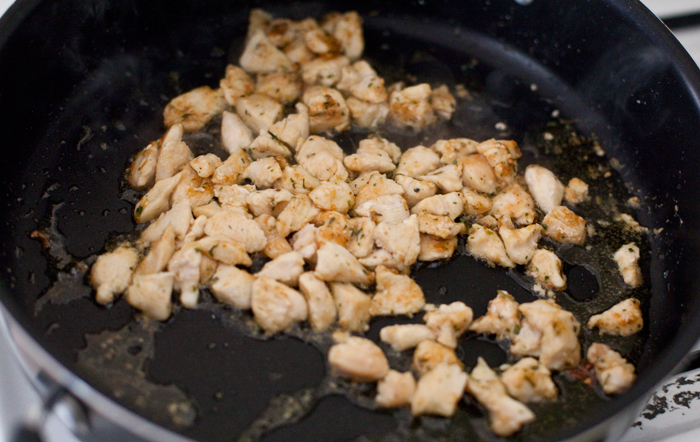 Season your chicken to taste with pepper, onion powder, garlic powder and red pepper flakes. Dice or slice your chicken and cook. 4. Mince Garlic clove and combine a cup of soy sauce with 1/4 cup of brown sugar. Taste mixture and balance flavor. Ensure that you make enough to flavor your Ramen to your liking. 5. 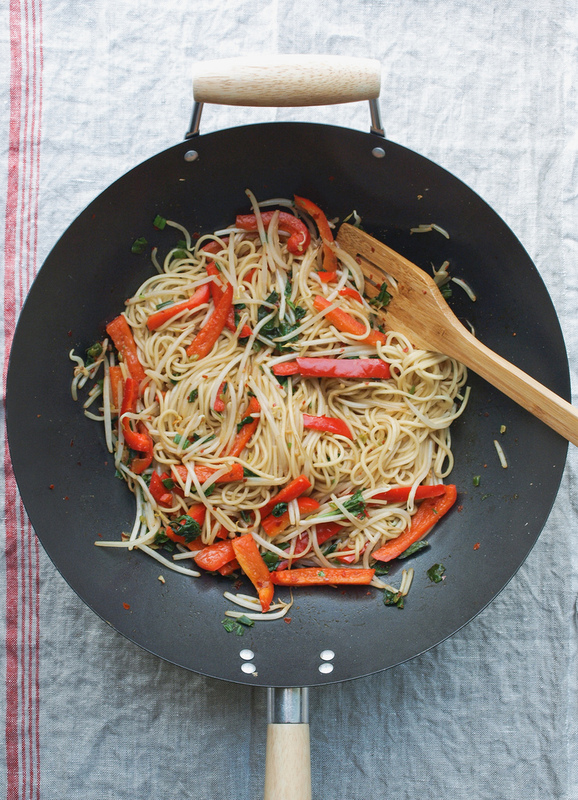 In wok or pan combine vegetables as well as chicken and add in some sauce and simmer. Then add in your ramen and mix all ingredients. 6. If you are adding an egg this would be a great time to boil it and have it ready for serving. 7. If you like more broth add water reserve from noodles to the pan/wok and taste. Scoop out your ramen and serve with a hard boiled egg sliced in half if your fancy. You will absolutely LOVE this recipe and it will have everyone you make it for begging for more (trust me). 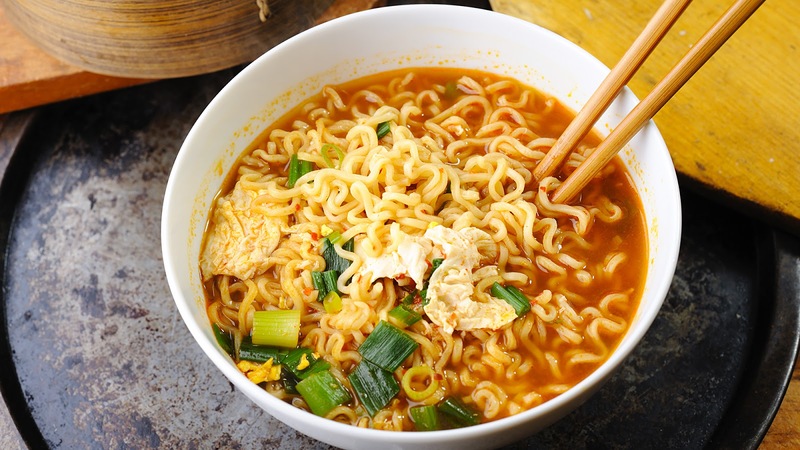 Once you taste this you will never go back to your college Ramen. This is super easy to make and a great switch up to the typical dinner idea. If you try this recipe let me know! I would love to hear if you liked it and what tweaks you made. An amazing recipe and it looks so tasty. Hopefully I will manage to cook it really good too. Going to try to make this tonight so lets see how it goes. I'm a big fan of noodles and I eat them while doing best research paper writing service so I guess I will be trying this out soon. Hope everything goes well and I make a tasty dish haha.